If you’re looking for the perfect place to beat the heat with your family this summer, you’ve come to the right place. Located in Bradenton, Florida, the Riverwalk is the area’s most popular outdoor gathering place. Spanning 1.5 miles and full of activities, there’s a little something for everyone. 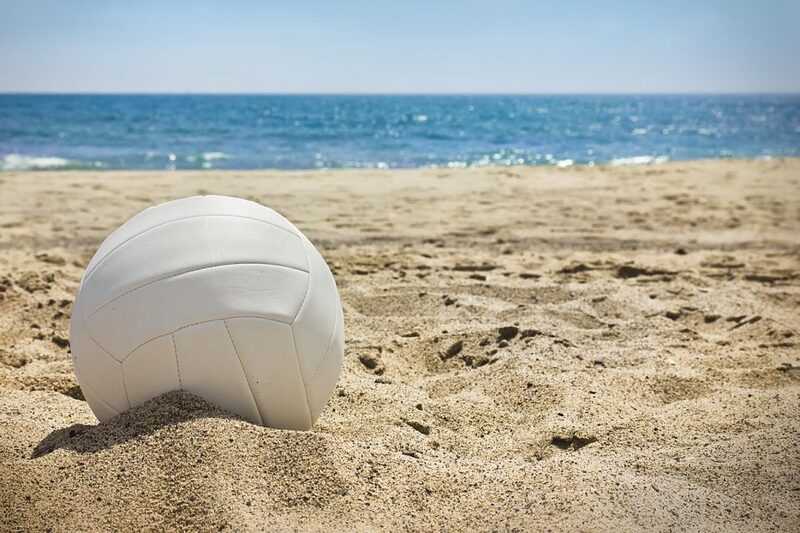 If you like to get moving and break a sweat, you’ll have a blast on one of the sandy beach volleyball courts, whether you want to start a fun game with friends or join a tournament for a little healthy competition. If you like skating, you’ll love the Riverwalk skate park, which is one of the most popular features. It’s also entirely free. If you’re interested in exercise, yoga, tai chi, or other wellness classes, you’ll love the Flex Lawn. Whether you want to enjoy a family picnic on the Great Lawn or listen to some live music at the 400-seat Mosaic Amphitheater, there’s plenty to fill those long summer days. There are even luxurious outdoor living rooms where you can relax and look at the river in comfort. If you have little ones, be ready to spend some time at Family Fun Zone and Splash Pad. Complete with a colorful fountain and numerous playgrounds, your kids will never want to leave. With a beautiful day dock, even boaters can enjoy the many amenities the Riverwalk has to offer. You can tie your boat up for free and spend the day exploring the area. There’s also a fishing pier where you can catch all the native fish like trout. To learn more about our river’s edge and the interactions between water, land, plants, animals, and people, be sure to check out the Tidal Discovery Zone. No matter what you’re interested in, you’ll have a blast at the Riverwalk. Whether you want to just relax or get your feet wet, you’ll find all you need and more to have the perfect summer day with friends, family, or even on your own. While you’re here in the area, be sure to check out Hendrick Honda Bradenton. Our dealership has the right vehicles to have you cruising the city streets in style this summer.